For starters, Buyer demand is still strong. While the mad, competitive scene has waned (thankfully! ), last month listings averaged only 29 days on the market according to NAR. Although the housing inventory is still less than 6 months (which is considered “normal”), it appears that we are slowly moving toward normalcy in the real estate market. This means we will no longer be in a buyers’ market (like 2007-Feb.2012) or a sellers’ market (like Mar.2012-present). The experts see the housing market returning to a healthier state for seller and buyer by the end of next year. What about pricing? According to Core Logic, housing prices are expected to rise 5.1% next year. As a result, if you wait, you will end up paying more for a down payment, and your mortgage payments may likely increase. Because of the persistent inventory shortage, prices should continue to rise to above-normal levels for the next year. On the bright side, both existing and new construction permits have increased over the past two months, and these factors will help make a more balanced market in the future. 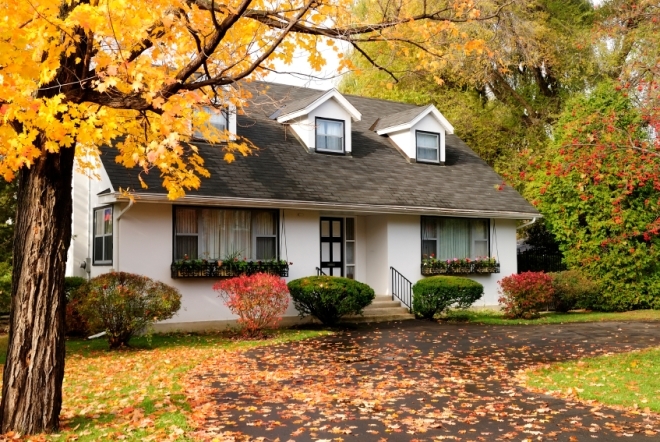 If you do not qualify for a conventional loan this Fall, Sun Pacific Mortgage is here with a lending program for you. Whether you need a bridge loan to help with a new purchase before your present home sells, or you just want a hard money 1st, we will find a satisfactory solution for you. Give us a call at 707-523-2099 and see what we can do for you!